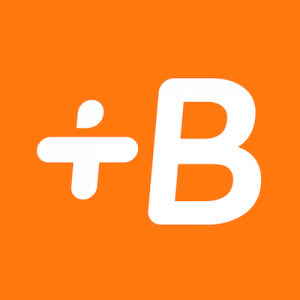 Babbel is a direct to consumer language learning app. Founded in 2007, Babbel was one of the first language learning apps created, eliminating the costly middlemen of traditional language learning and education in general (cost, travel time, admission requirements). Babbel’s learning system by covers a staggering 8,500 hours of content for each language. They offer the first lesson free, so you can try out their method of teaching. If you love it, you can opt for one of several types of subscriptions (3 months for $9.98/month is a popular option). This No Middleman favorite offers 14 different languages to learn and has been proven to get you comfortable in real-life situations, and quickly. 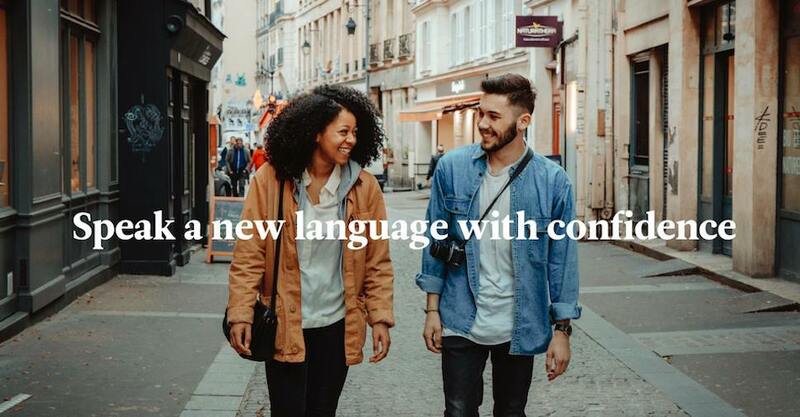 On their About Page, Babbel says 73% of their users indicated that they’d be able to have a short, simple conversation in their new language within five hours of using Babbel!